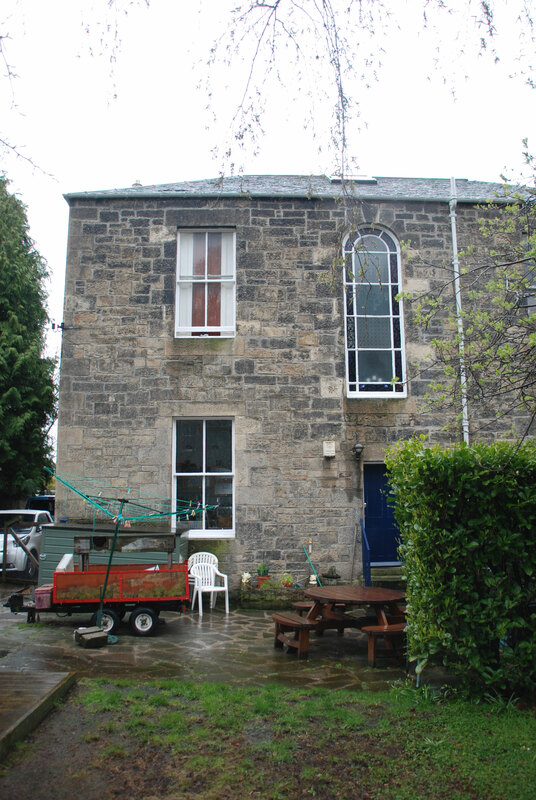 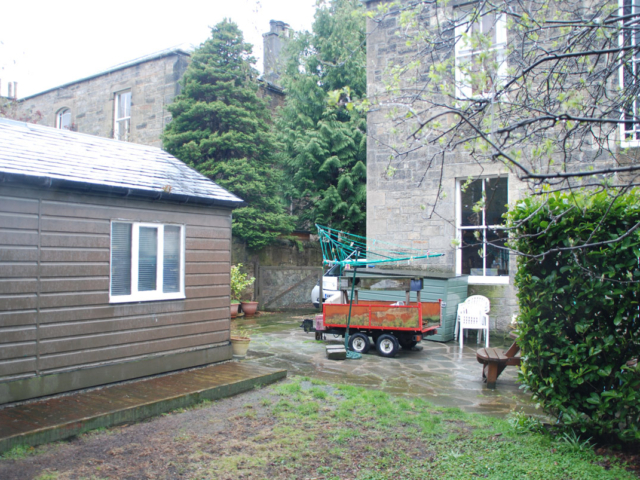 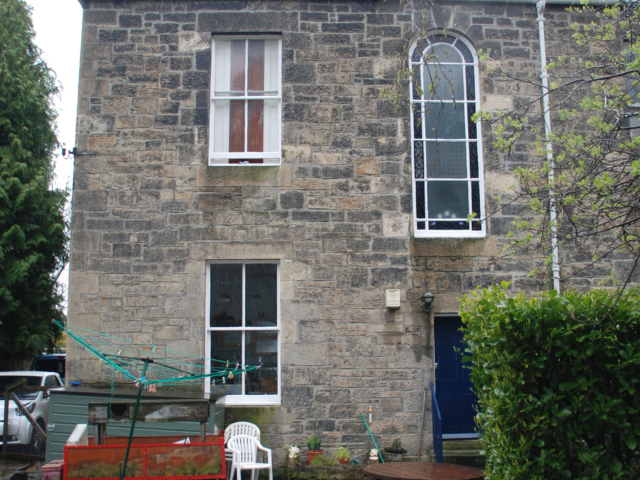 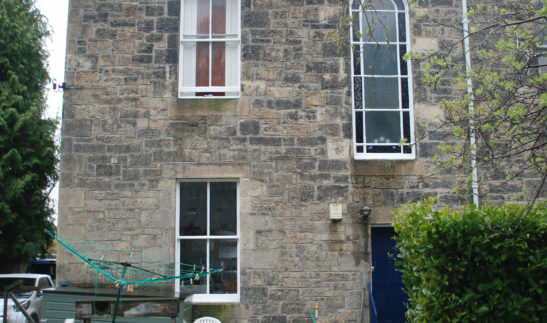 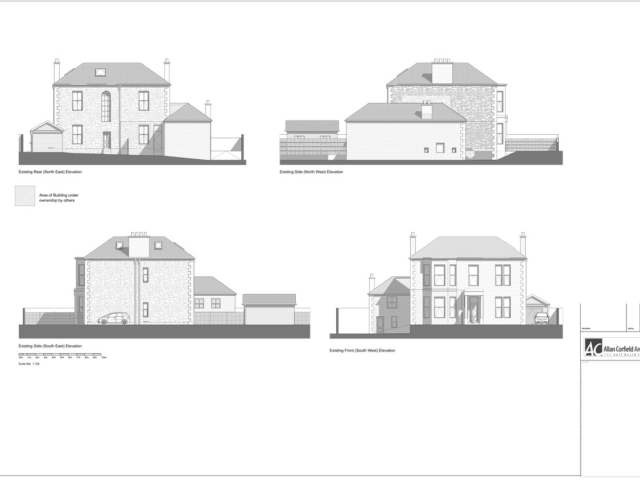 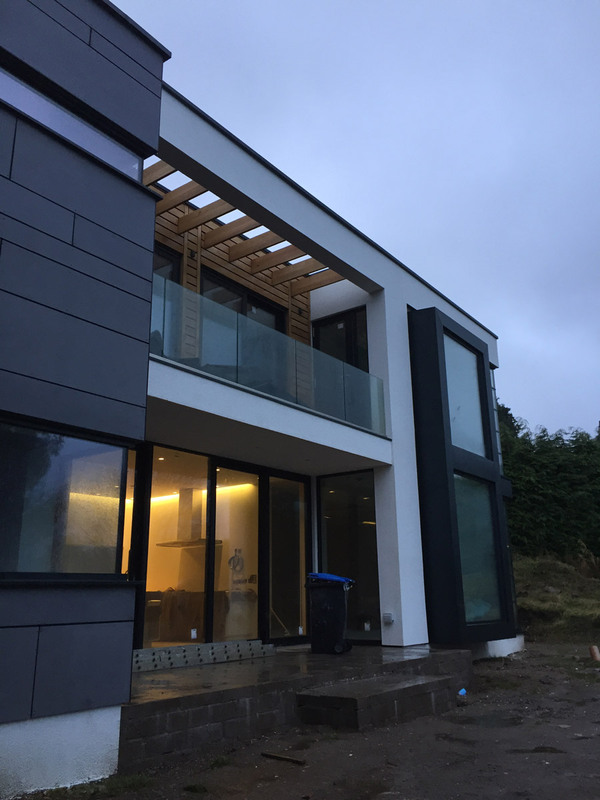 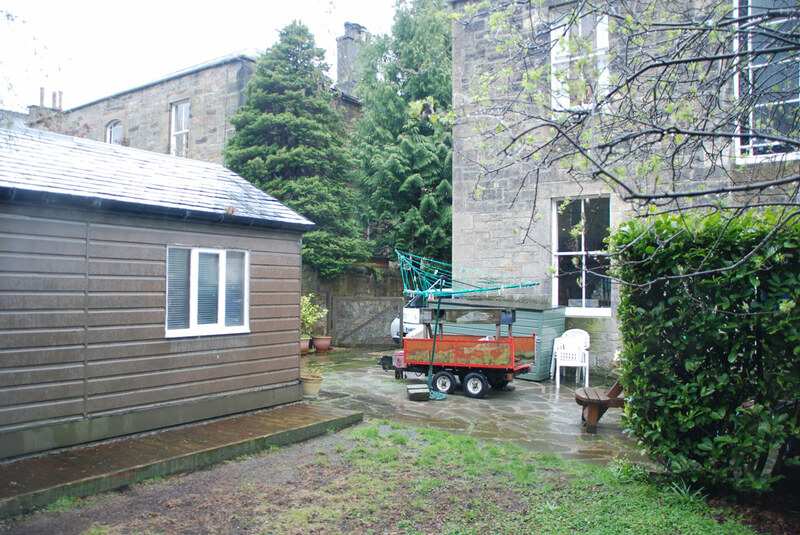 ACA were appointed by a private resident in the centre of Edinburgh to prepare feasibility options for a contemporary rear extension to their home. 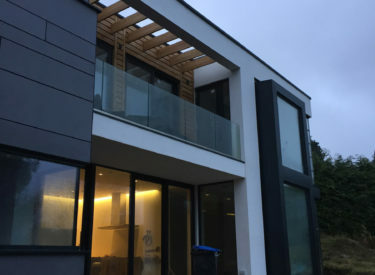 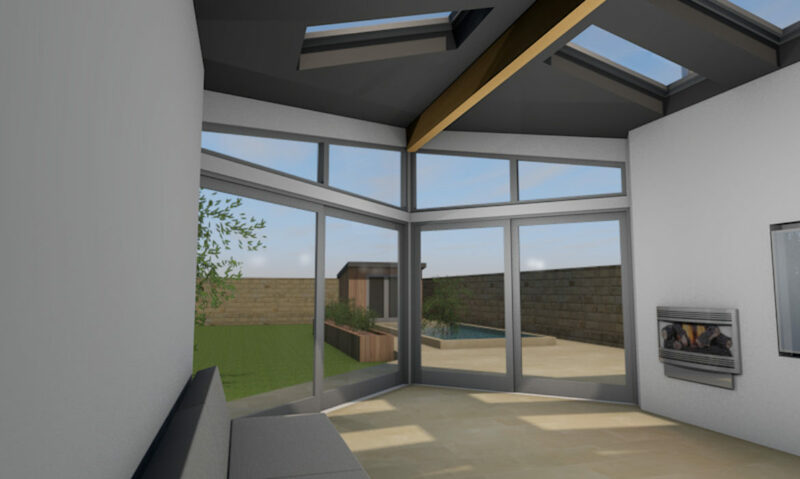 After initial meetings and a site survey, it was established that any new extension would have to be designed in a way that did not negatively impact the light quality of a neighbouring home’s window. 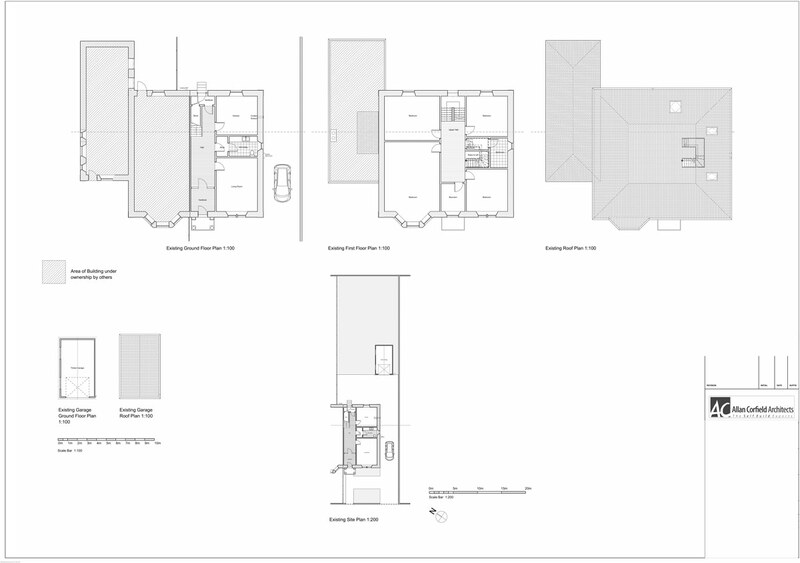 Various sketch design options were reviewed with the client, and a suitable layout was agreed upon. 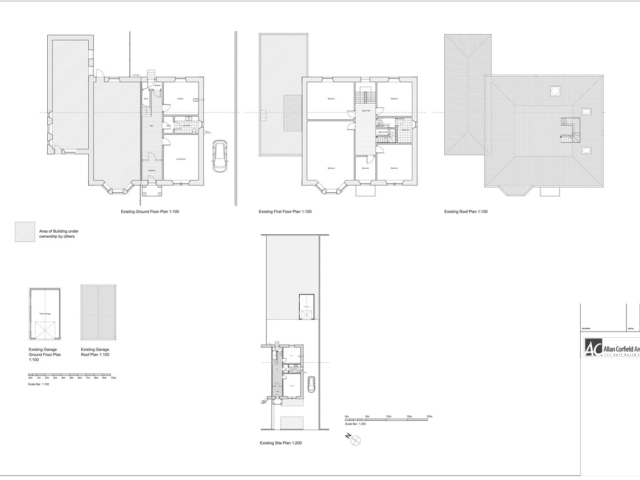 This layout was then taken into ACA’s 3D drawing package, which allowed the client to visualise the proposed new extension and spaces created. 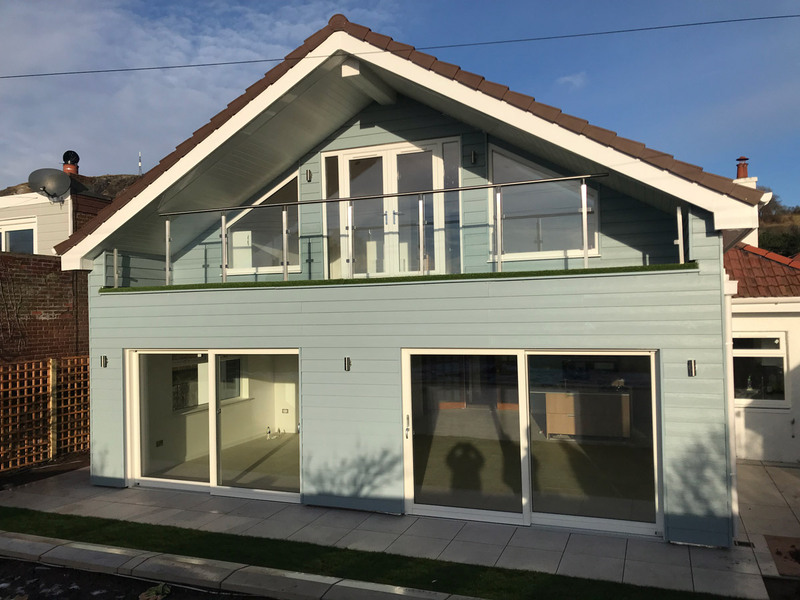 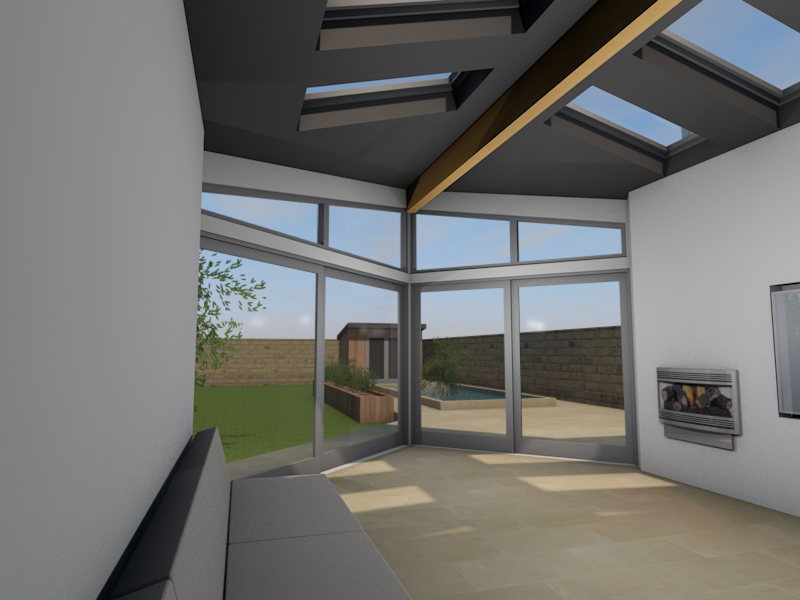 The contemporary rear extension design creates a large double height family room, which links to the existing kitchen and new toilet facilities. 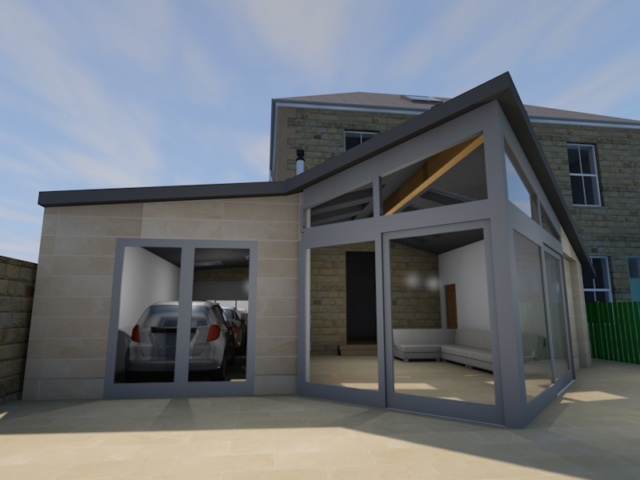 Along the side of the property, we proposed a garage which would house two cars. 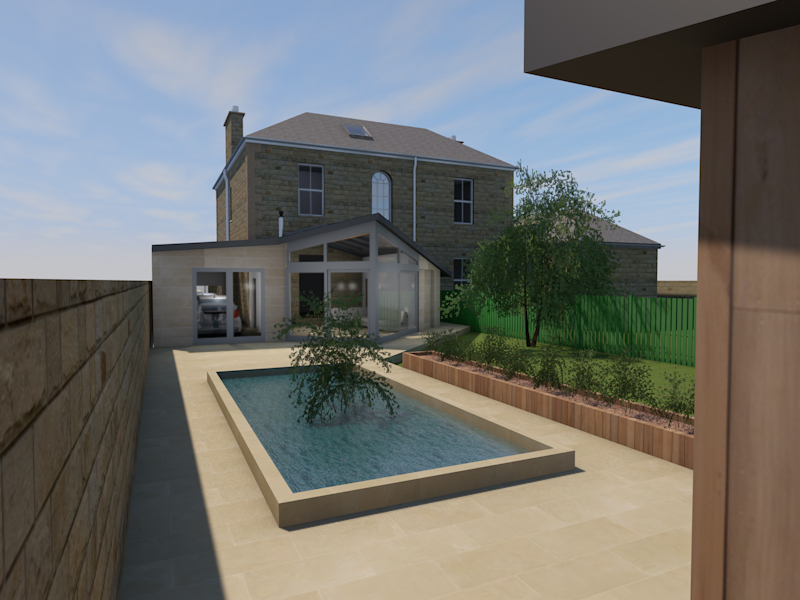 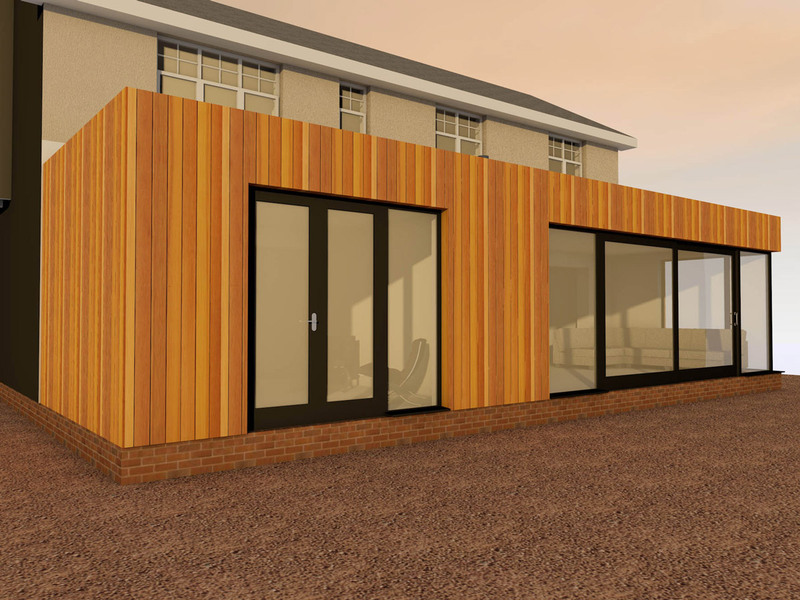 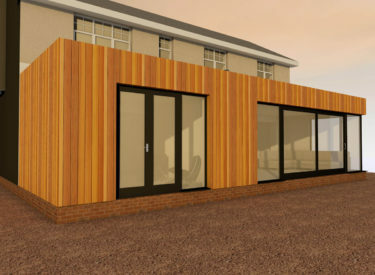 The proposed extension is contemporary in design and features a large glass gable and sandstone cladding. 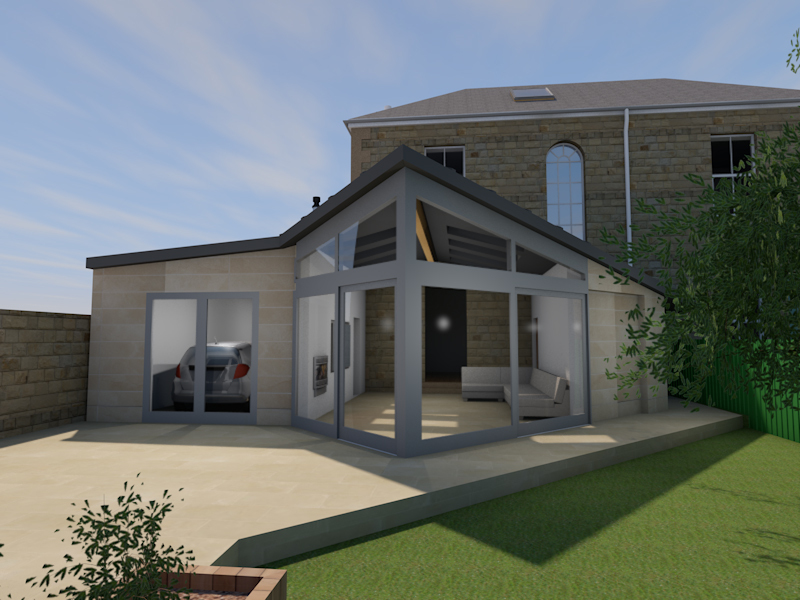 This contemporary rear extension was submitted for detailed Planning Approval in June 2016. 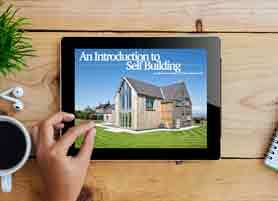 Why not check out another one of our extension projects here!